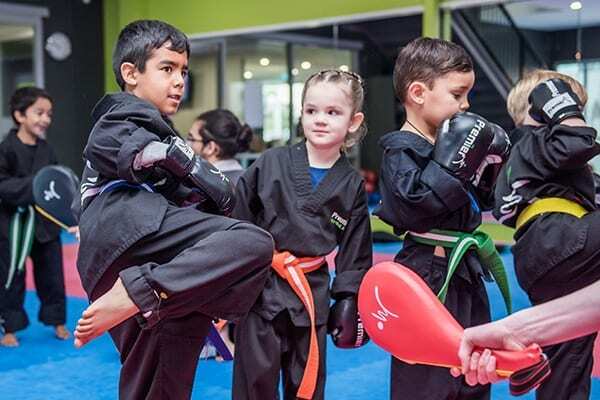 If you and your child would like to get a taste of the dynamic Little Champions program and experience what Premier Martial and Fitness Academy can offer your family, then click the button below to find out about our no obligation, special trial program. 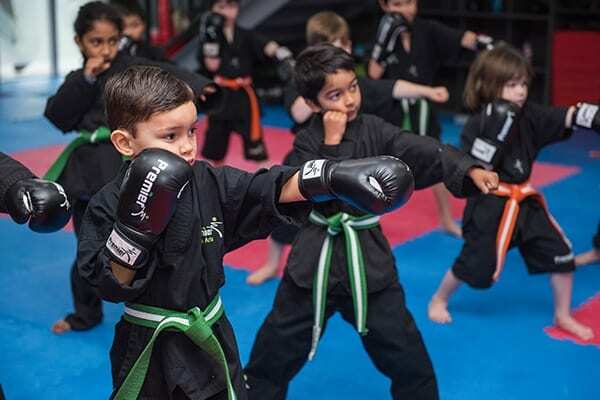 If you and your child would like to get a taste of the dynamic Mini Little Champions program and experience what Premier Martial and Fitness Academy can offer your family, then click the button below to find out about our no obligation, special trial program. Because every child deserves to be a champion! 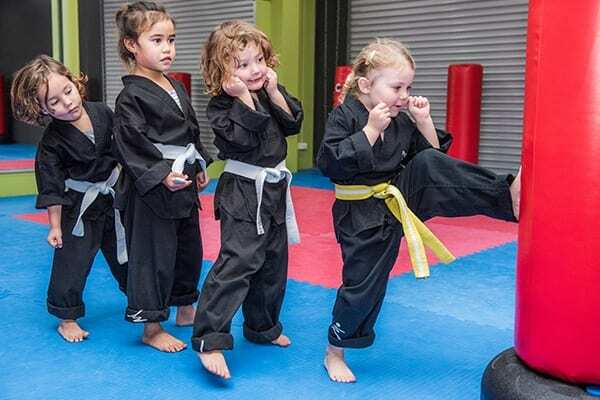 Our Little Champions program has been tailored to introduce children to the martial arts – from 18 months in our Mini Little Champions classes and ages 3-6 years in our Little Champions. 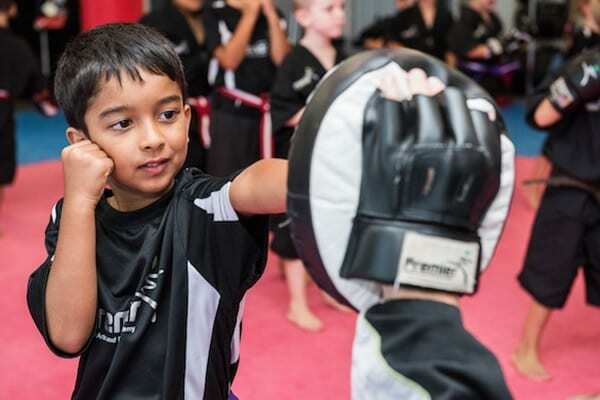 Our highly trained and experienced instructors deliver a comprehensive curriculum, designed to allow your child to develop their focus, discipline, coordination, balance and overall fitness, as well as Stranger Danger and the skills and confidence to help make them bully proof! 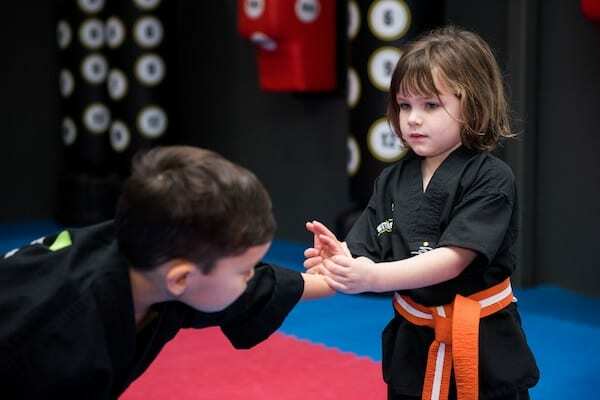 Your child will learn real martial arts skills, not just play games! 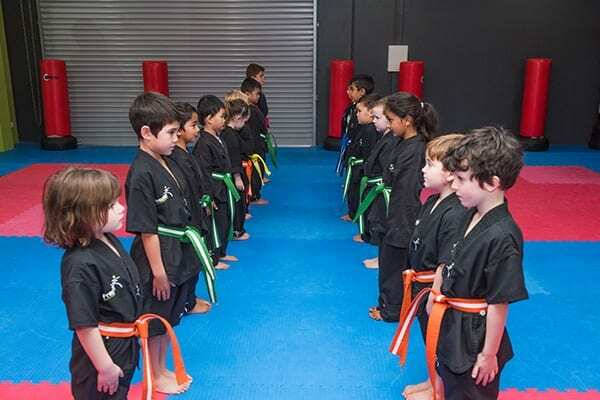 Every day our Little Champions classes are divided by age and belt level so that your child can be guided to become the best they can be – because all kids deserve the chance to be Champions!